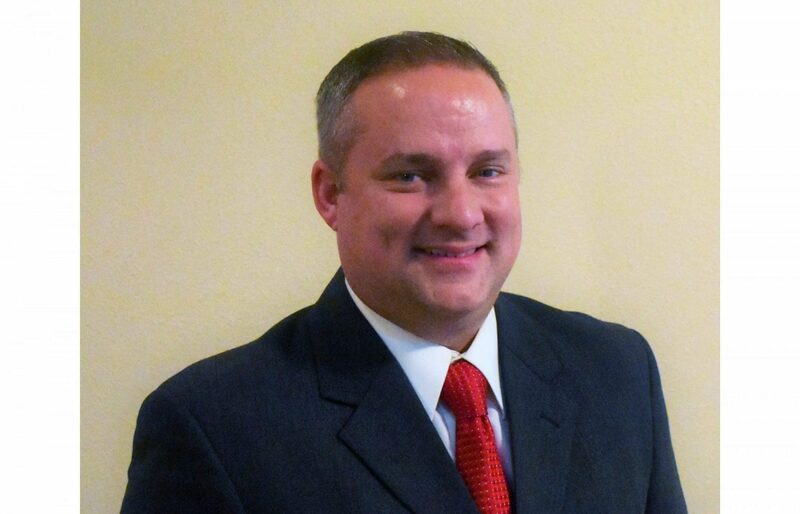 Braun Intertec, an engineering, consulting and testing firm with offices throughout the central United States, is pleased to announce Kevin D. Williams has joined the Texas City, Texas office as Operations Manager. Williams brings over 25 years of specialized geotechnical and materials testing experience serving clients throughout the greater Houston area and Gulf Coast. Over the course of his 25-year career, Williams has held a variety of leadership positions, specializing in operations management, business development and International Organization for Standardization (ISO) compliance. Most recently, he served as a quality specialist at Fugro Consultants, where he was responsible for data management as well as conducting compliance audits for various quality management systems such as ISO 9001, 14001, 18001, 17025, United States Army Corps of Engineers and American Association of State Highway and Transportation Officials R18. Williams has also served as an oil and gas business development manager on the Gulf Coast of Texas and Louisiana and was instrumental in procuring several large projects after serving as the on-site supervisor to more than 30 technicians reporting to the multi-billion dollar Motiva CEP project for construction materials testing for over three years.